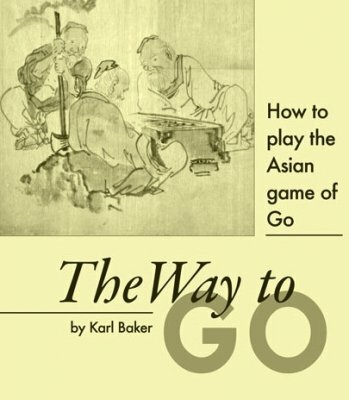 Karl Baker's wonderful introduction, "The Way To Go," is probably the most widely read introduction in English. You can also download it for free, and give it to anyone interested in go—in fact we hope you will! There is a .pdf file formatted for printing, or one formatted for reading as an e-book on a standard size computer screen. Printed copies are available to teachers and organizers through The American Go Foundation Teacher Store.